What type of material or material combination will offer the best solution for your child. 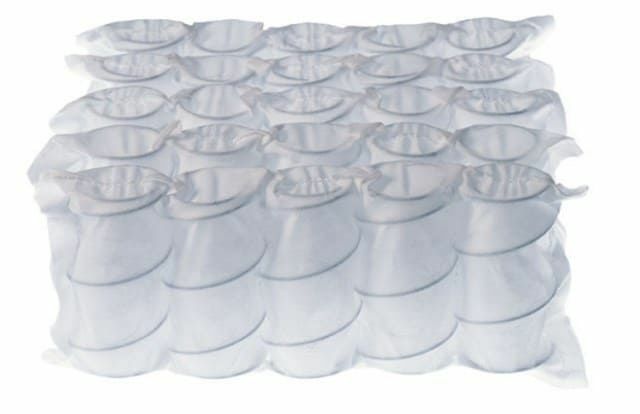 Below are the common type of mattress you’re going to run across as you shop. 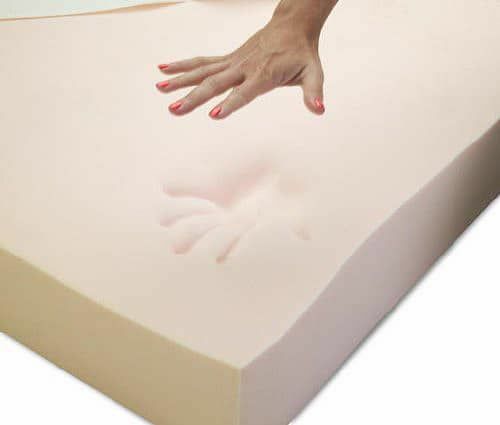 Memory foam is a visco elastic material, and it’s going to respond both to pressure and your child’s body heat. Therefore, the longer they lay on the product, the more it will begin to conform with their body. It provides that “hug” that’s typically associated with memory foam. They can also enjoy less disturbed sleep if they sleep with a sibling as memory foam is often associated with high motion isolation. Innerspring products are attractive to parents as they generally offer good durability. 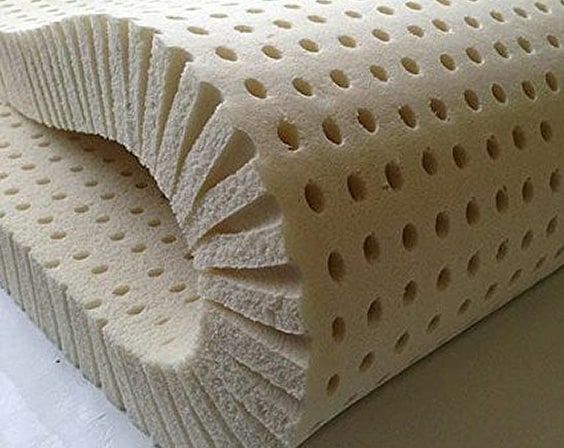 Now, mattress technology has made a lot of advancements. If you’re on a tight budget and your child doesn’t weight much, open coil will prove to be a viable short-term solution. In pocketed coil construction, each coil is wrapped individually. This contributes to a higher cost. As it doesn’t take the entire load of your child, we can expect pocketed coils to last longer. Your child can also benefit from the improved contour, compare to open coil. 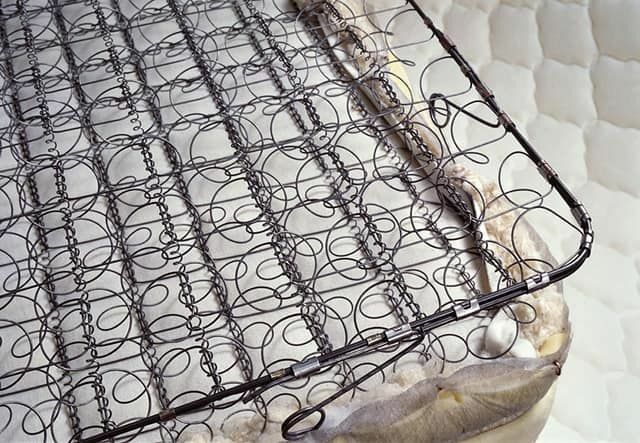 When it comes to latex mattress products, you can usually expect durability to be impressive. They are also capable of providing superior support for your child. It’s been shown that dust mites in mattresses can trigger allergy symptoms. 100% natural latex offer specific hypoallergenic properties that take this into consideration. You should consider a natural latex product if allergies are a considerable concern for your child. Bacteria doesn’t grow on natural products, and they are also able to get rid of dust mites naturally.